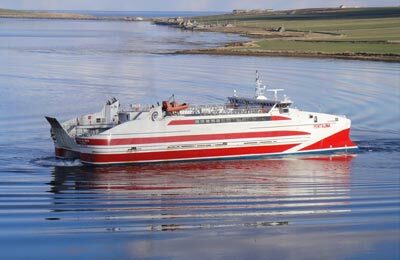 You can use AFerry to book a Pentland ferry to Orkney and Scotland. 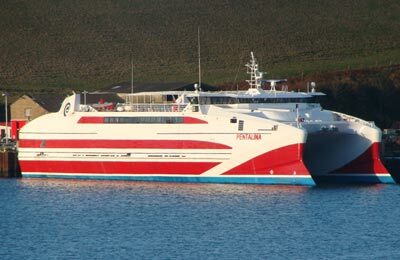 Pentland Ferries is a family owned Ferry Company and has been is offering crossings between the Pentland Firth and the Orkney islands since 2001. 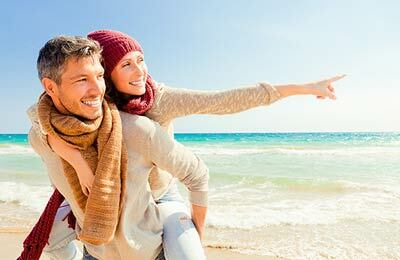 AFerry always has cheap prices for Pentland Ferries and the latest special offers. You can use AFerry to book Pentland Ferries to St Margaret's Hope and Gills Bay. See below for the latest Pentland Ferries prices and sailing times. Click on your ferry route for a detailed timetable with arrival and departure times.